Look who I found!!! Get ready, Pacific NW. 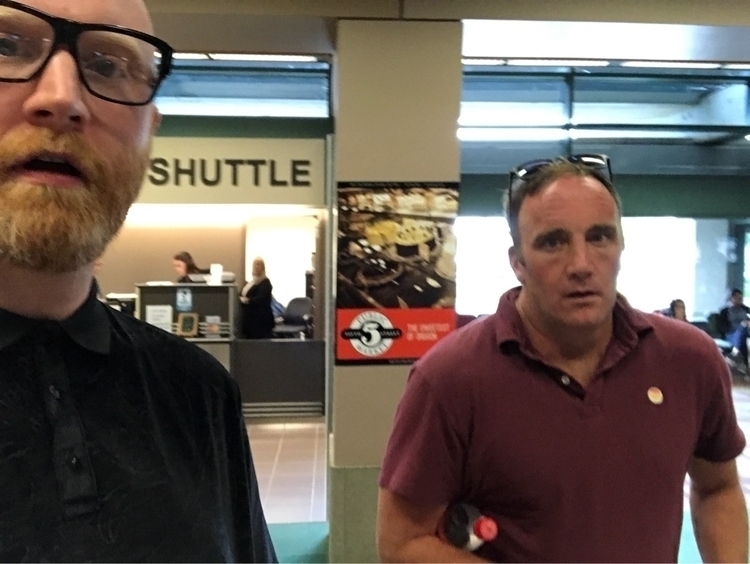 Jay Mohr and I are road tripping all up in you this weekend/next week!